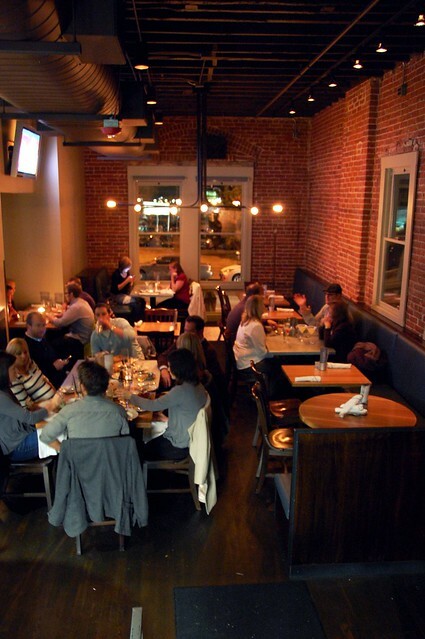 Euclid Hall Bar & Kitchen boasts that its food is "crafted, not cranked out." We had high hopes after relishing our brunch at its sister restaurant, Rioja. 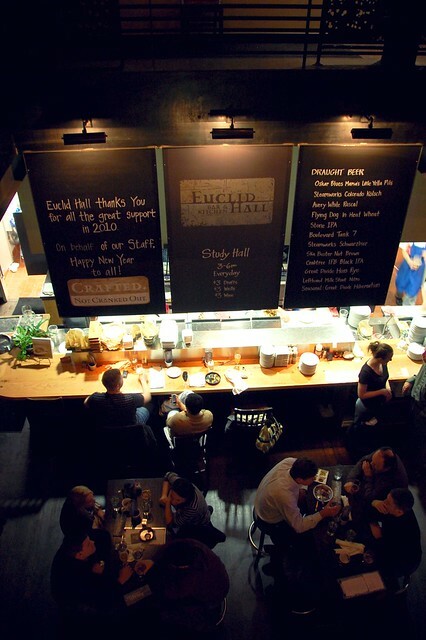 The creative casual fare at Euclid Hall Bar & Kitchen easily met our lofty expectations, and the premises were kind of amazing. Lots of brick! Lots of groups! 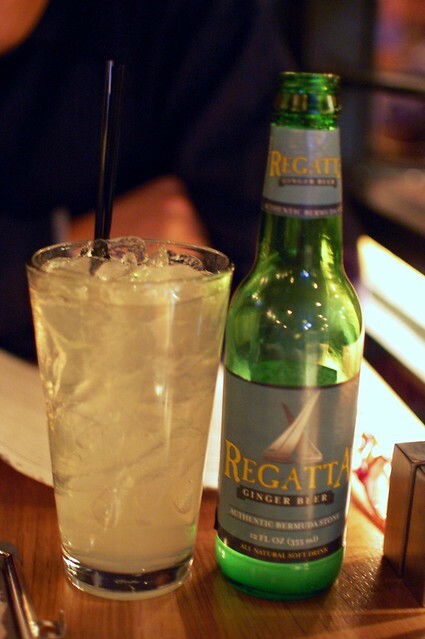 Lots of drinks! Lots of fun! 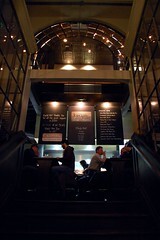 We dropped by after the thrilling concert by The Airborne Toxic Event and the Colorado Symphony. 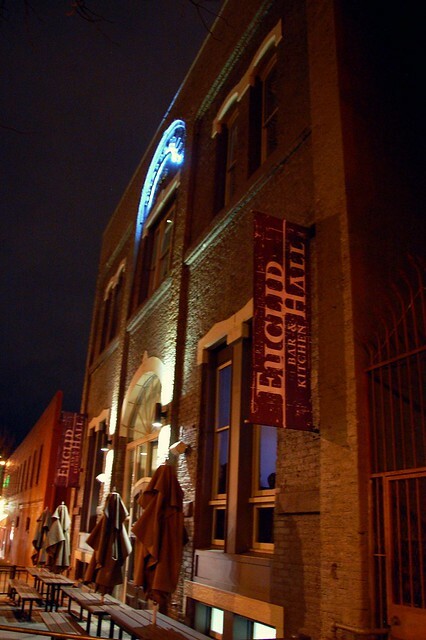 Euclid Hall Bar & Kitchen is within walking distance of Boettcher Concert Hall and is open until 2 a.m. Yay! 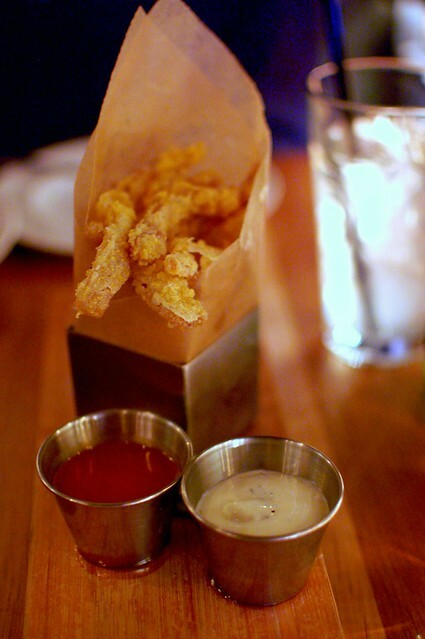 Crispy Buffalo-style pig ears, ranch dressing, celery sticks ($5). Floppy and sad! So very sad! Oddly gooey! Gross! Loser dish! Avoid! Le Québécois All-Natural Milk-Fed Veal Schnitzel, grilled cabbage stack, currant vinaigrette ($14.50). 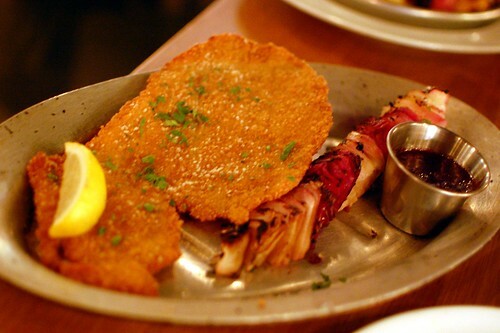 Euclid Hall Bar & Kitchen definitely redeemed itself with this delectable schnitzel. Pounded so thin. Fried so golden. 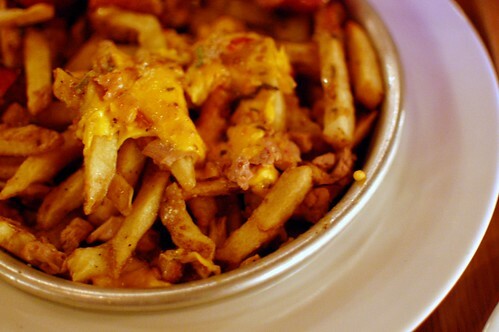 Roasted duck poutine -- duck gravy, black pepper, Wisconsin cheddar curds, hand-cut French fries ($11). What a hit! This and the schnitzel easily convinced us that the limp pig ears were an anomaly. This poutine was nothing short of epic. If I lived in Denver, I would come here all the time with friends. If you live in Denver, I hope you are already doing so, especially after events at Boettcher Concert Hall. Just don't get the pig ears. 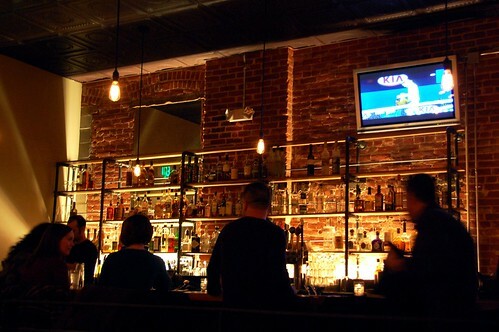 I am going to be in Denver for work next week and was planning to check the place out. Thanks for the advance preview. I was very curious about the pig ears but now you've got me worried, but I'll definitely get the other two. 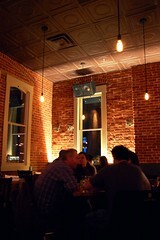 Loving the pictures of the space, Weez! This place looks bumpin'.